Tips for Seeking Financial Assistance - Save-A-Life, Inc.Save-A-Life, Inc. In the event that your pet requires emergency or critical care, and you do not have the funds required for treatment, the following resources and ideas may provide some assistance. Please note that Save-A-Life is not affiliated with nor endorses referenced sites. the expected length of life and quality of life after treatment – and if Euthanasia is the most humane option. 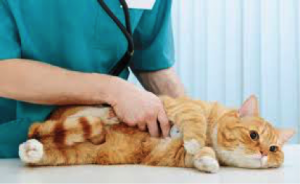 A Payment Plan – almost all local veterinarian clinics will work with you to construct an individualized payment plan that will fit with your budget. Reduction of fee by exchanging services such as cleaning kennels, walking dogs, answering the phone, etc. 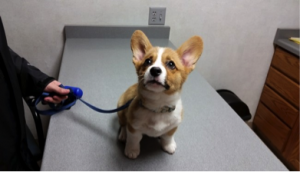 Credit – usually finances 100% of vet care with no upfront costs and no annual fees. 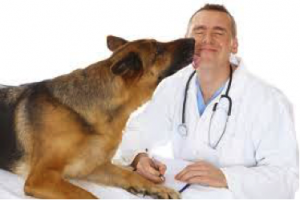 Note: these credit options are only available at participating veterinarian hospitals and clinics. 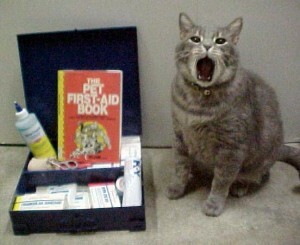 You may wish to talk to other veterinarians for a second opinion and to compare prices for treatment. However, some clinics may charge a consultation fee, so be sure to ask before scheduling the appointment. Talk to local animal groups. Some may be able to offer discounted certificates for spaying and neutering. Please note that all veterinarian clinics do not participate in the spay/neuter discount program. You can log onto www.petfinder.com and enter a local zip code to see a list of animal welfare groups in the area. Since some breed-specific groups may be able to provide assistance, you may wish to check the nearest breed enthusiast group for help (some are listed at http://www.humanesociety.org/petfinancialaid). Double check your purchase contract to see if the breeder warranted your pet’s health for the particular medical problem. Start a pet savings account. Contribute faithfully each week or month and never “borrow” from it. Even a $5 contribution will mount up.